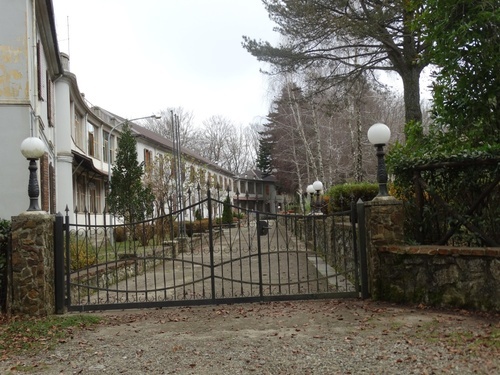 The old Sanatorium of Calabria, located in Zervò (Contrada di Zervò, Santa Cristina d'Aspromonte 89056) province of Reggio Calabria, was built in 1925 on requirement of the municipalities of Scido, Santa Cristina, Tresilico, Oppido Mamertina and Platì in order to defeat tuberculosis. 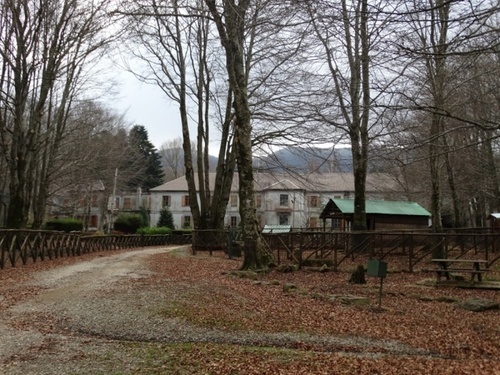 Chosen because of its position in high mountain, the structure was formed by thirteen plants, in which there were many services from the most common to the most innovative as the telephone and the metereologic observatory. 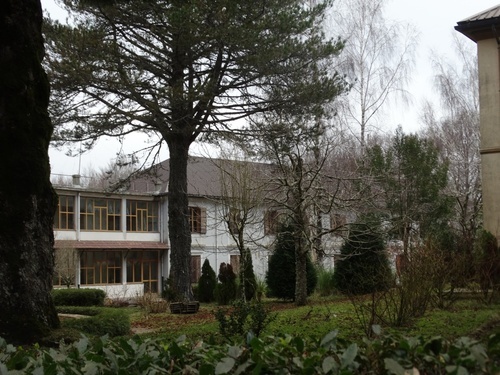 Moreover each ward had new medical equipment, which allowed a followed recovery of the patient when it was possible. 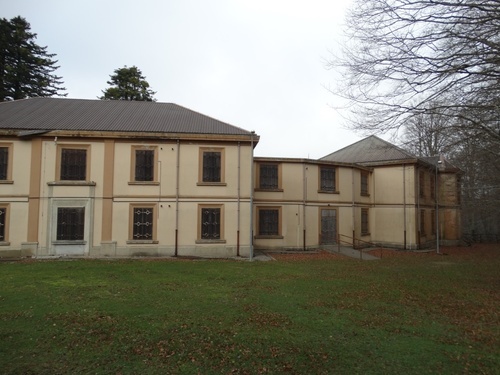 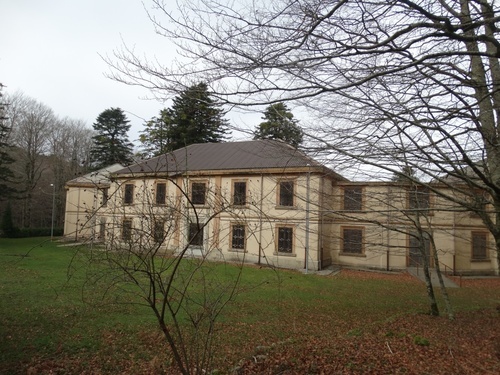 In fact the Sanatorium, that had been opened on the 29th of October 1929, was closed only three years later because of the failure of the therapies imposed to the patients. 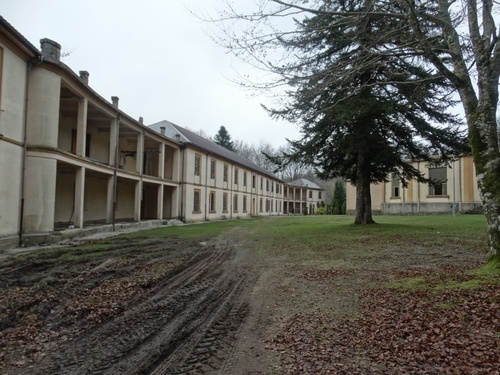 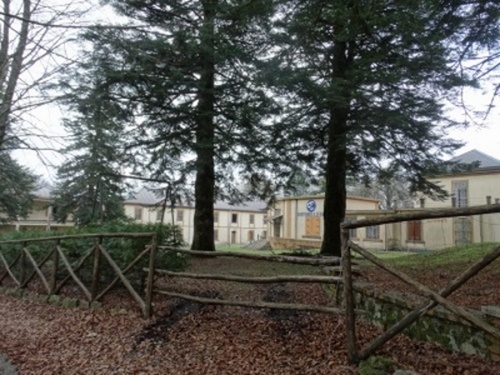 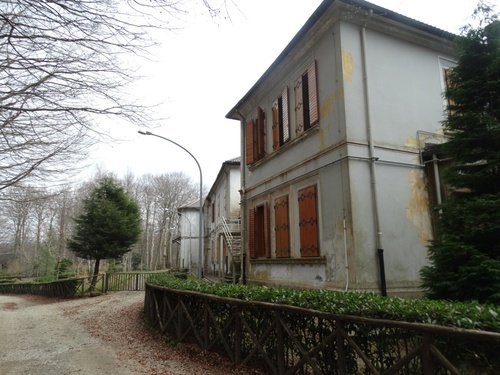 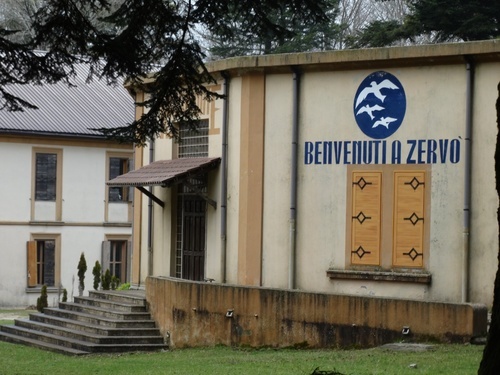 It had become a dismissed place until the nineties, when the administration of the villages that had built the Sanatorium (after some legal skirmishes) gave the land and the structure to the community "Comunità Incontro", founded by Don Pierino Gelmini. 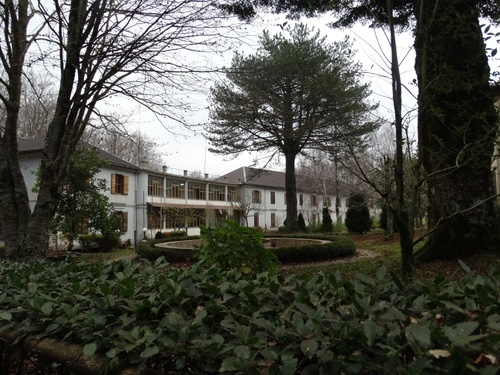 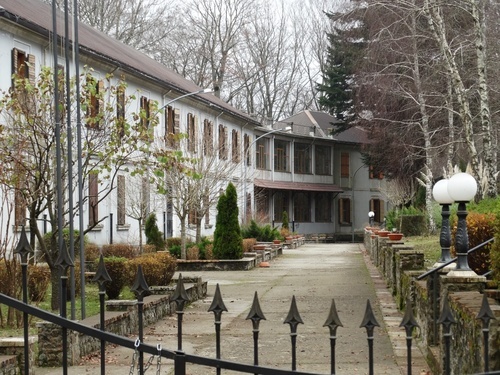 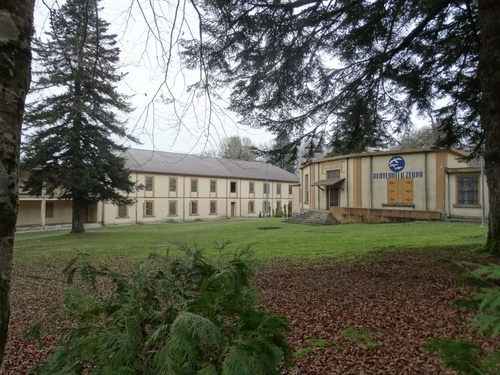 Nowadays the Sanatorium is used by Don Gelmini to help people who are addicted to drugs or have committed crimes of low legal entity.